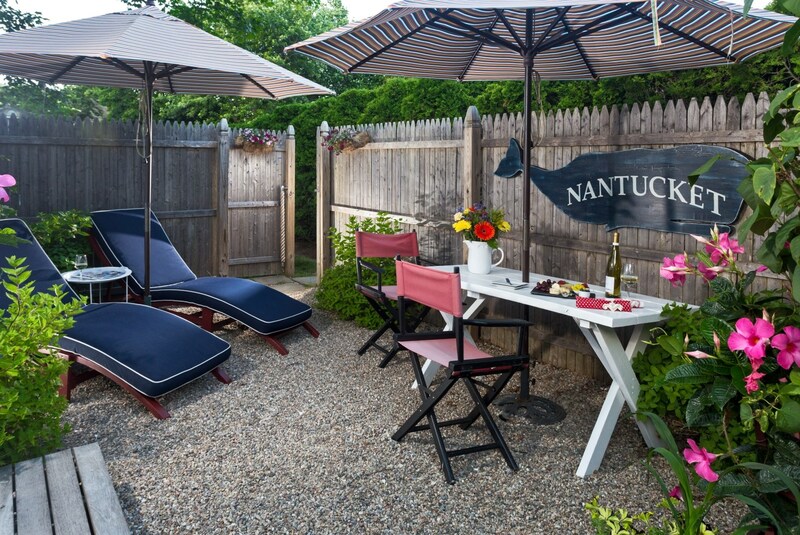 Living on Nantucket for so many years, we have grown accustom to being surrounded by many beautiful type of gardens, whether seaside gardens of Rosa-Rugosa and Seagrass blowing in the dunes, the most beautiful wildflowers such as Lady Slippers showing their beauty along a grassy path, carefree Daffodils scattered and welcoming Spring, and fragrant Sconset gardens filled with Lavender, Fairy Roses, and wild Honeysuckle. 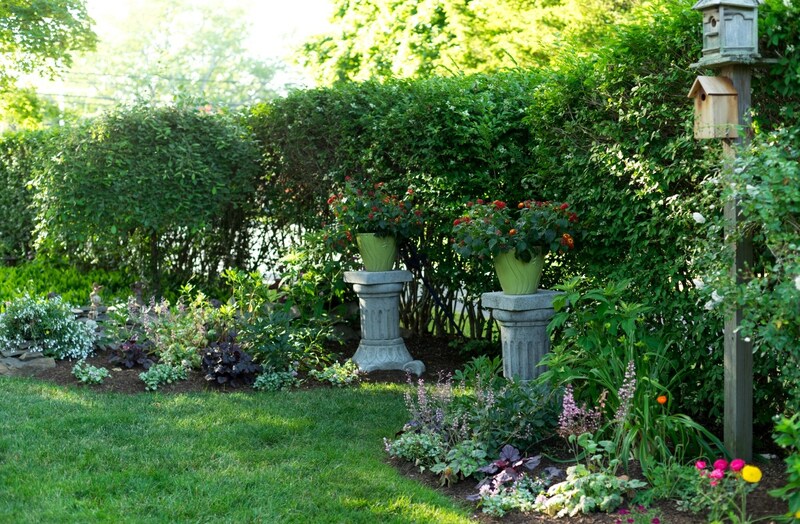 Our first Winter brought much anticipation as to what Spring would bring in our gardens! 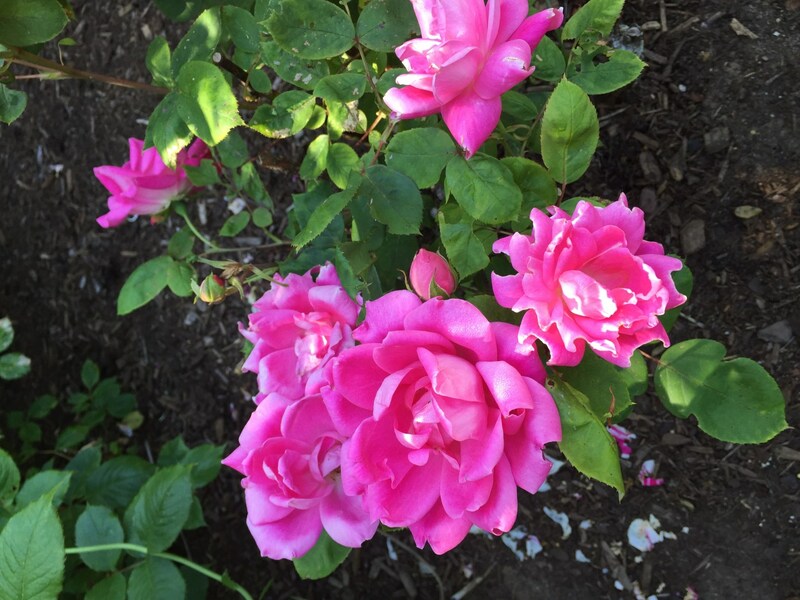 We had no idea what beauty was in store! 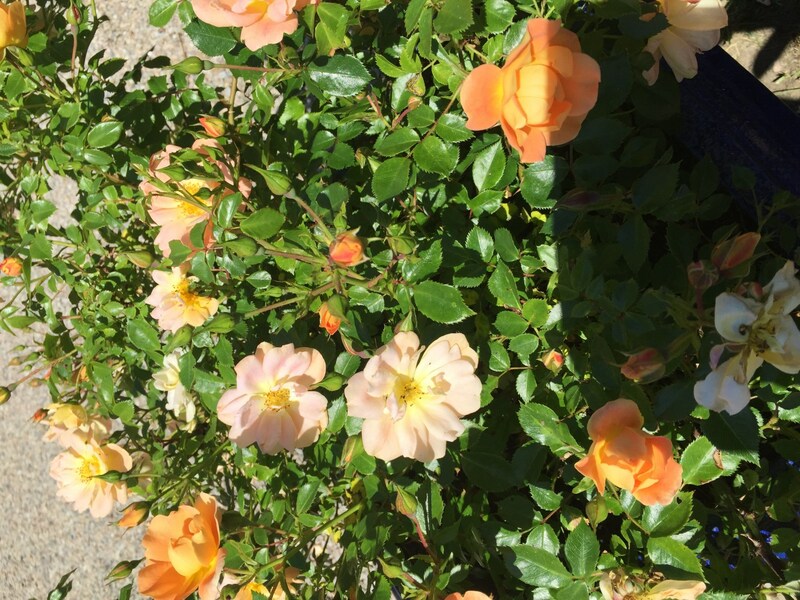 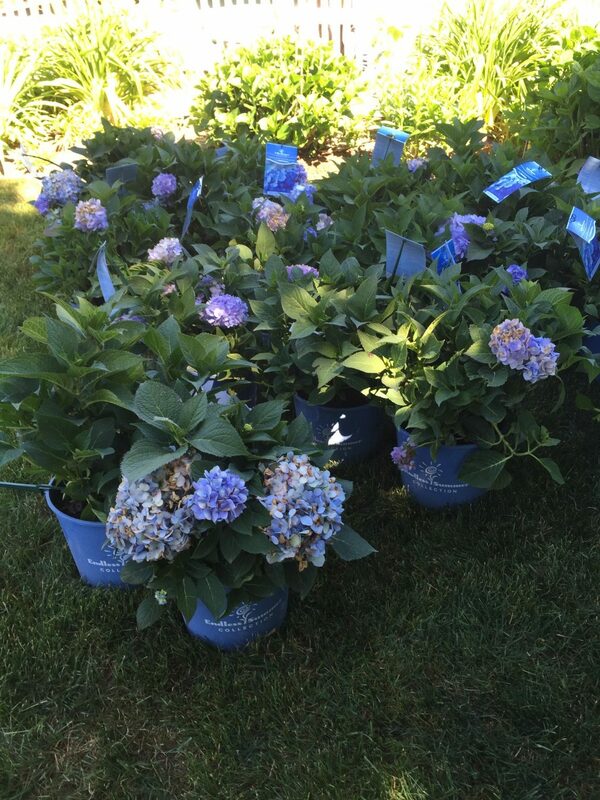 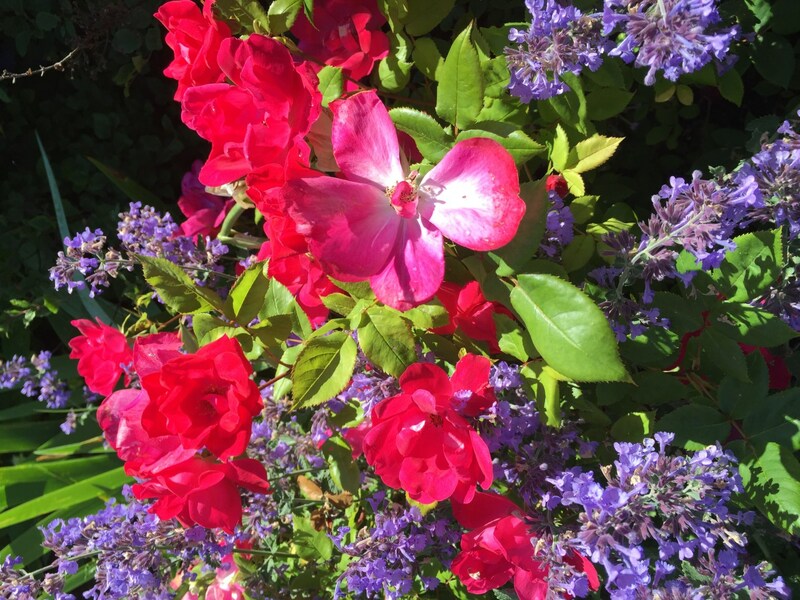 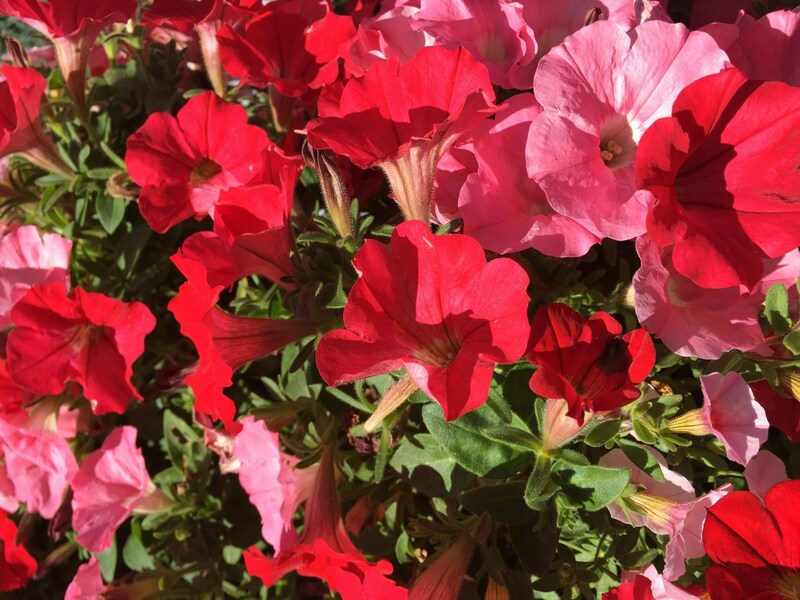 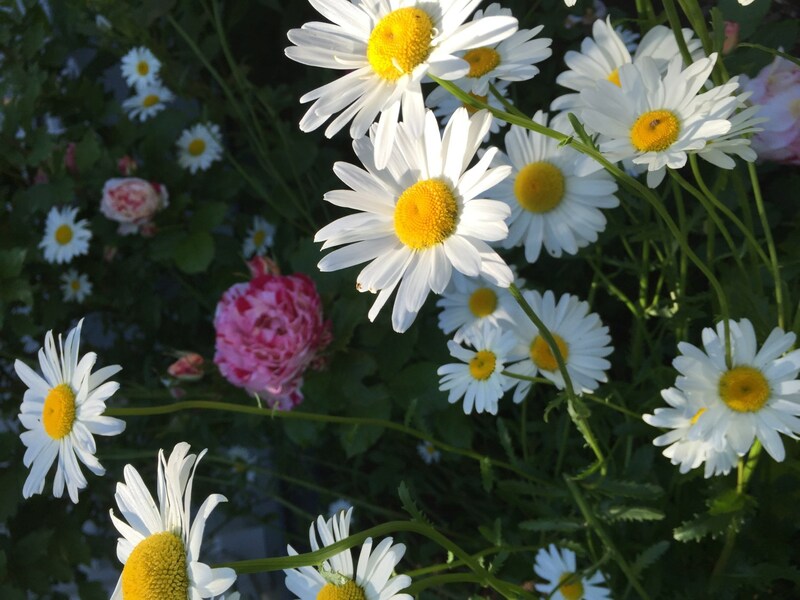 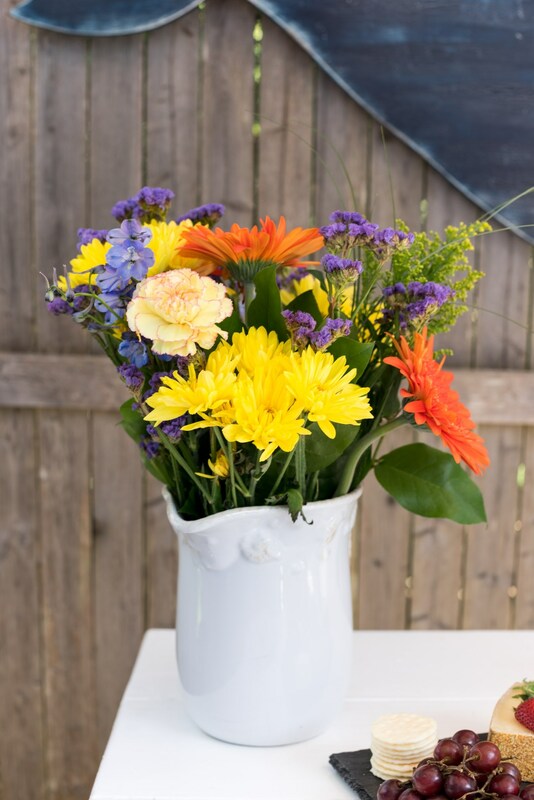 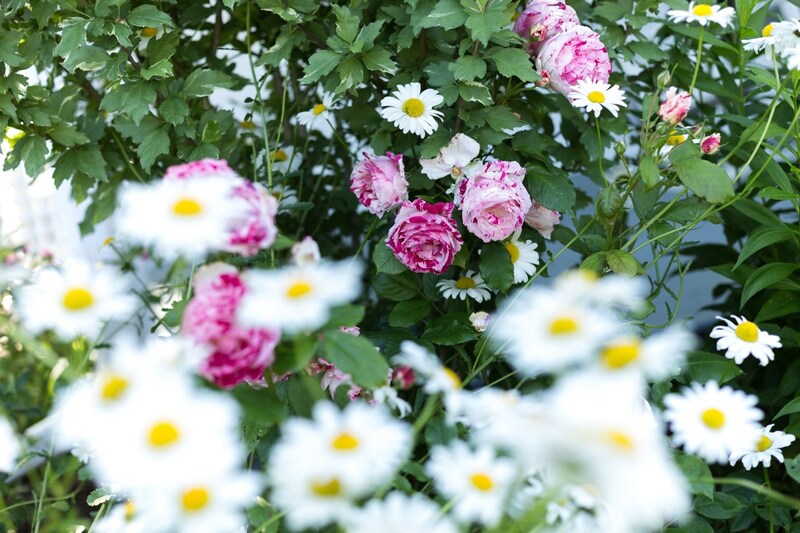 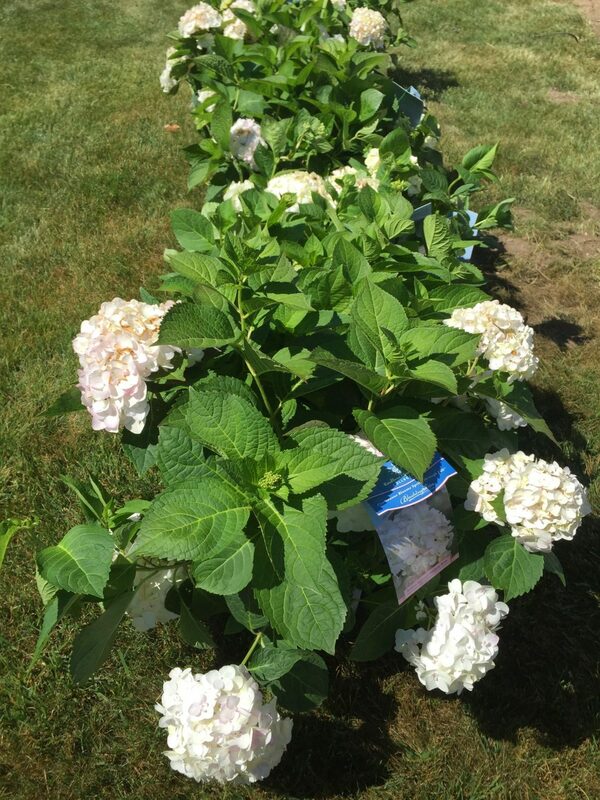 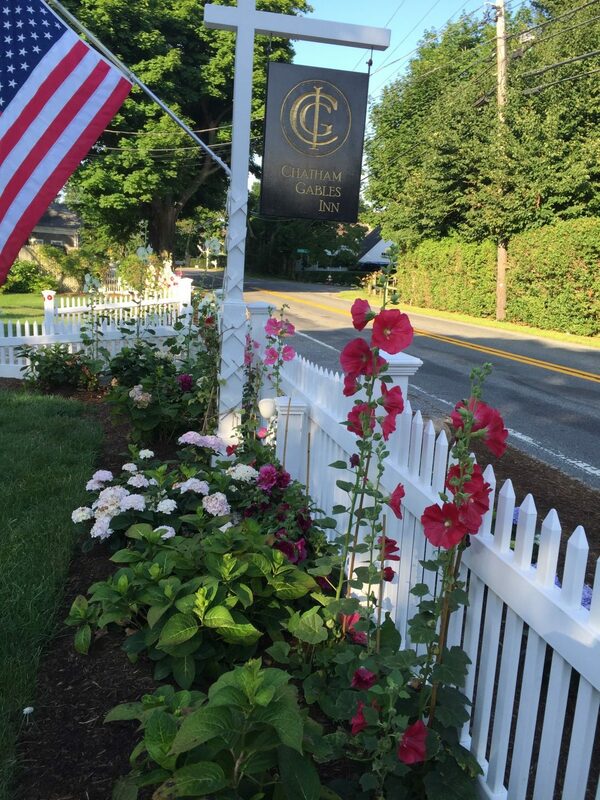 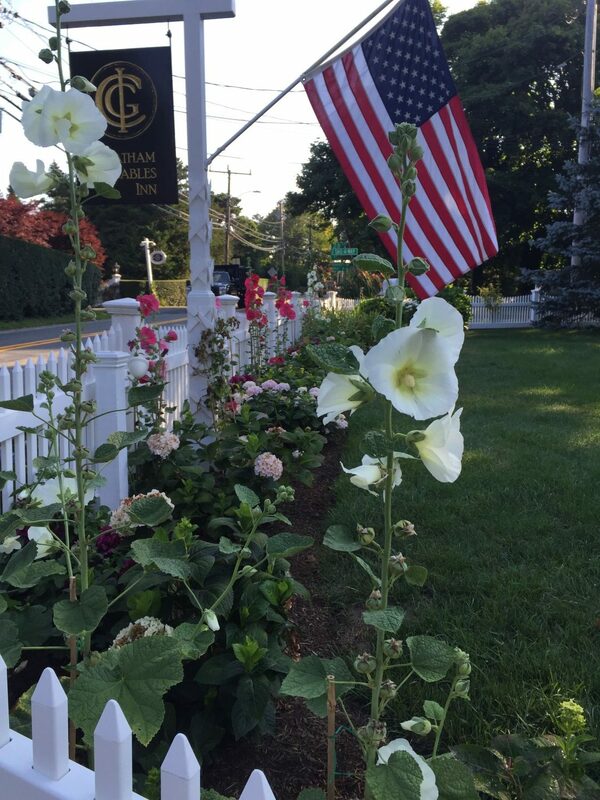 Chatham Gables is surrounded by some of the most beautiful flora in Chatham! 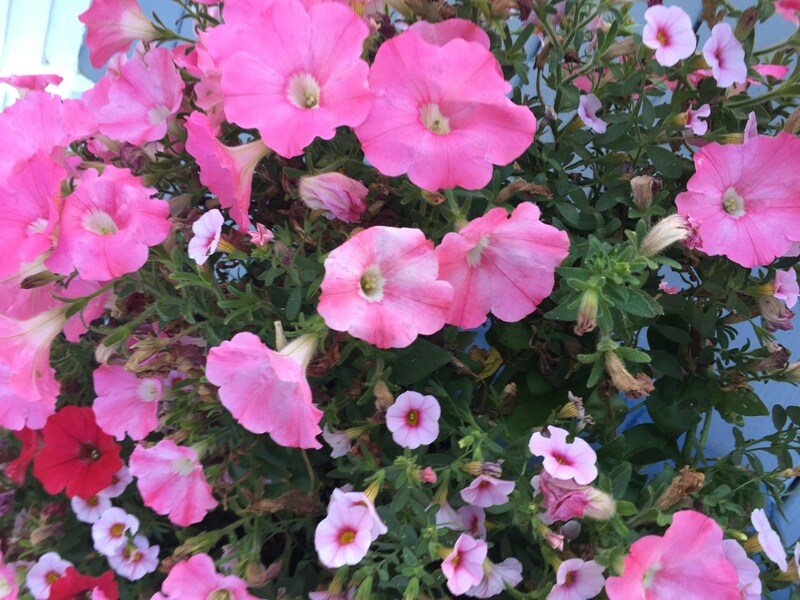 We have a symphony of beauty and fragrance with lilacs, honeysuckle, peonies, hydrangea, fairy roses, dahlias, daffodils, tulips, lily of the valley, lavender, and one of our most favorite, hollyhocks! 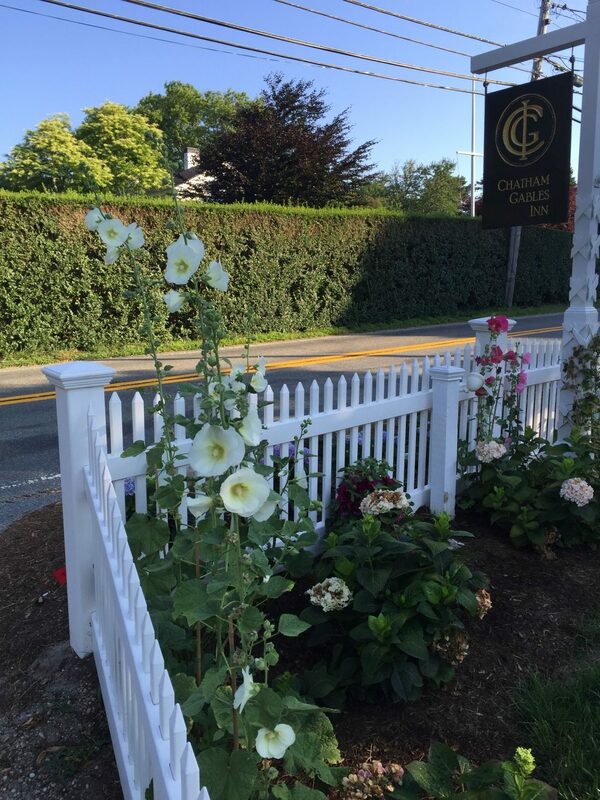 Guests and passers-by, alike, revel in the beauty of our “symphony”, and make sure to take a photo or two to bring home and tuck into their Chatham Keepsake Box! 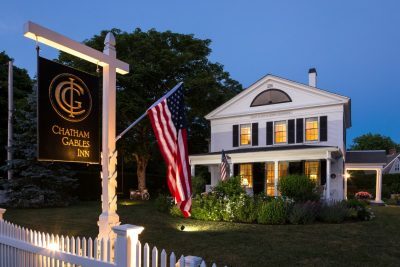 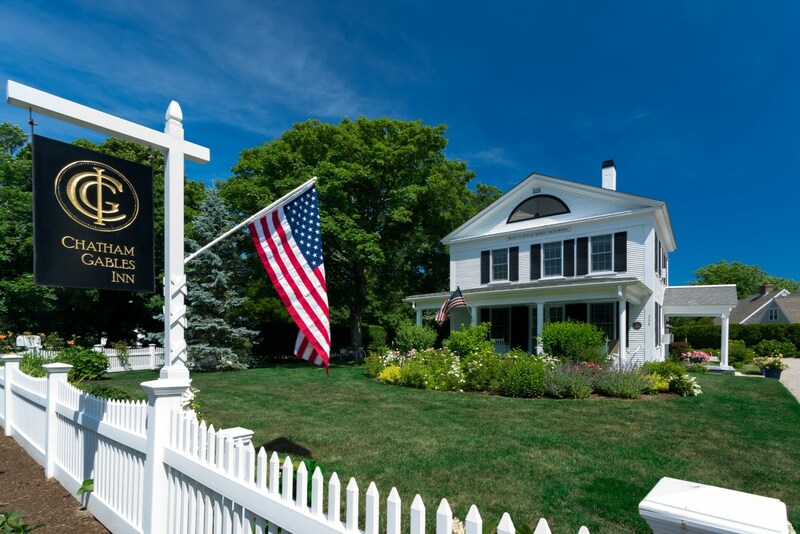 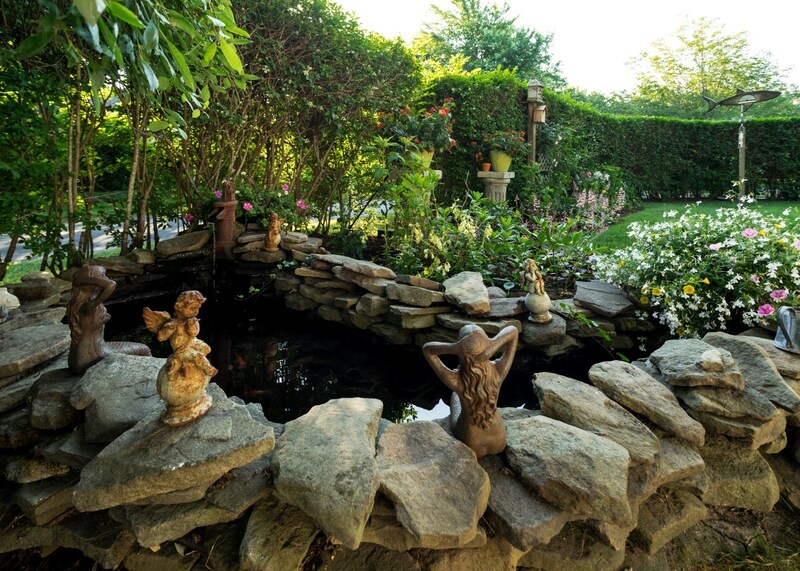 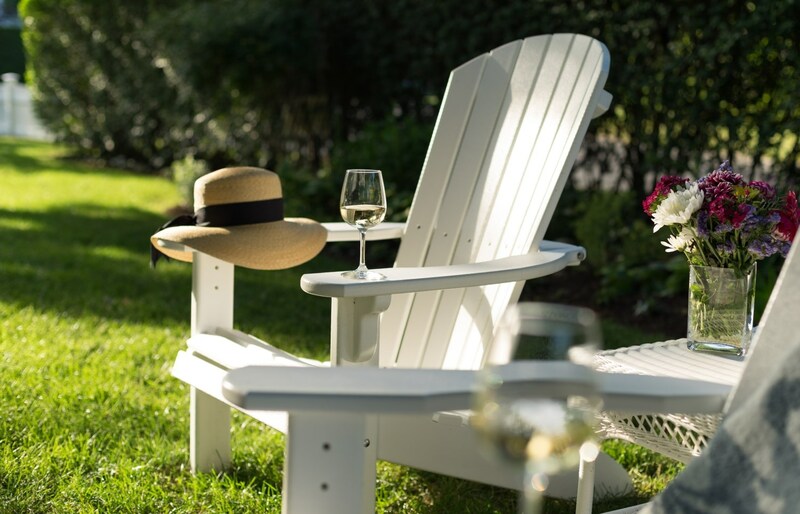 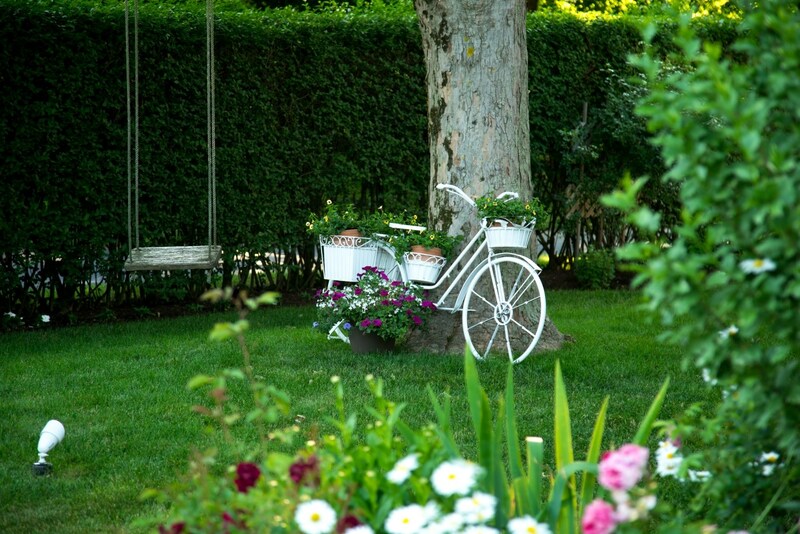 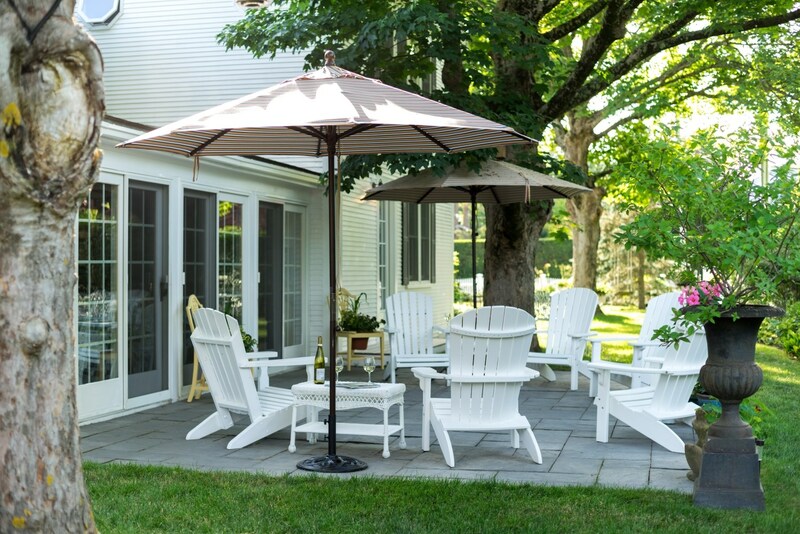 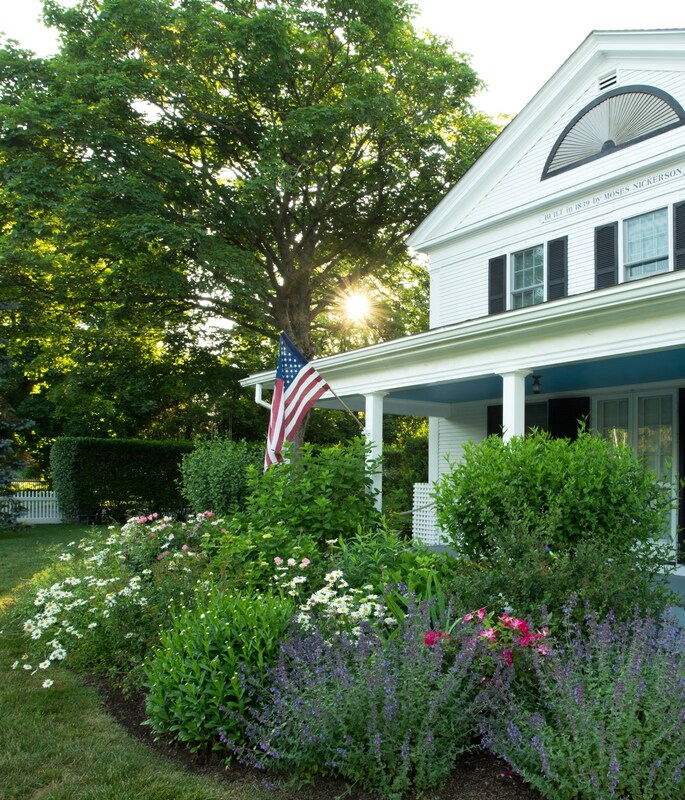 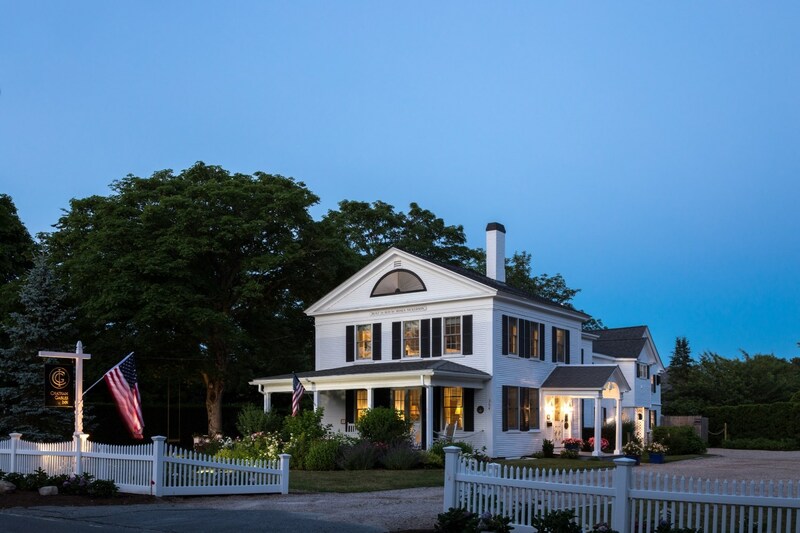 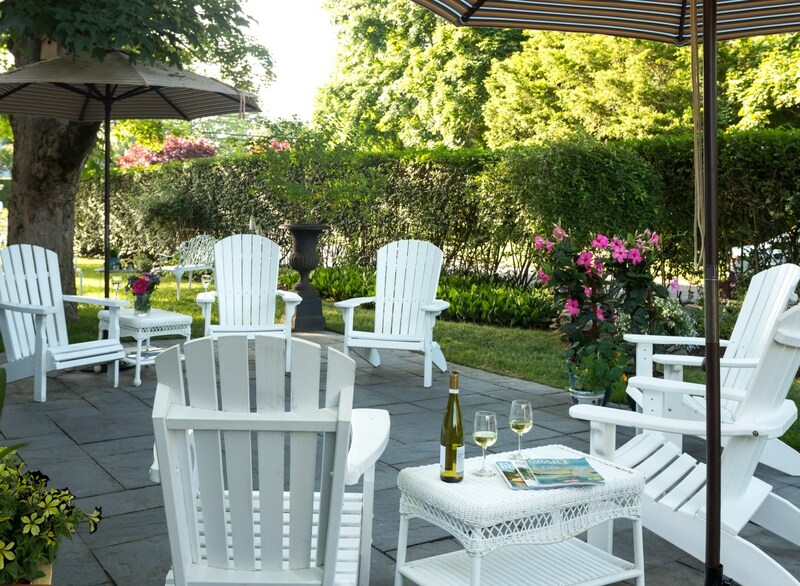 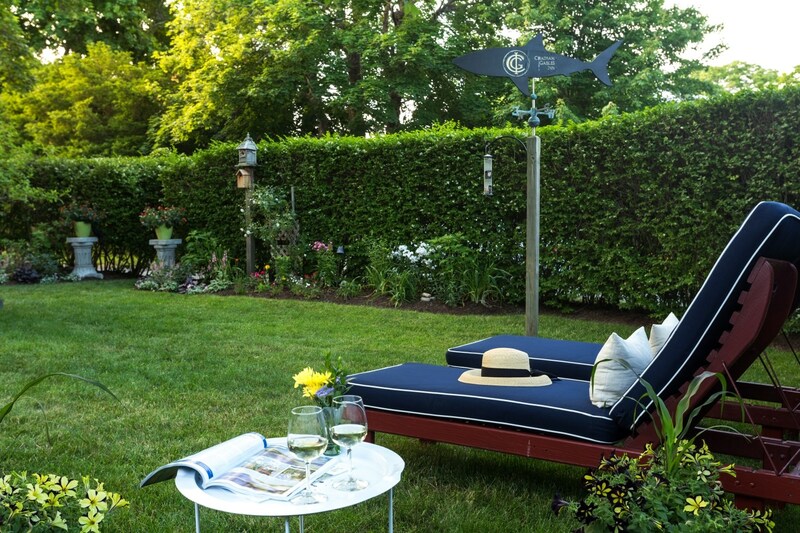 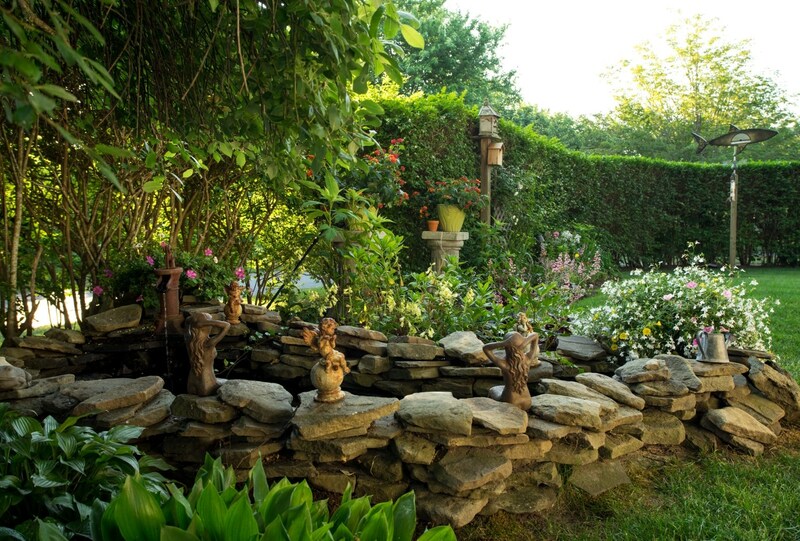 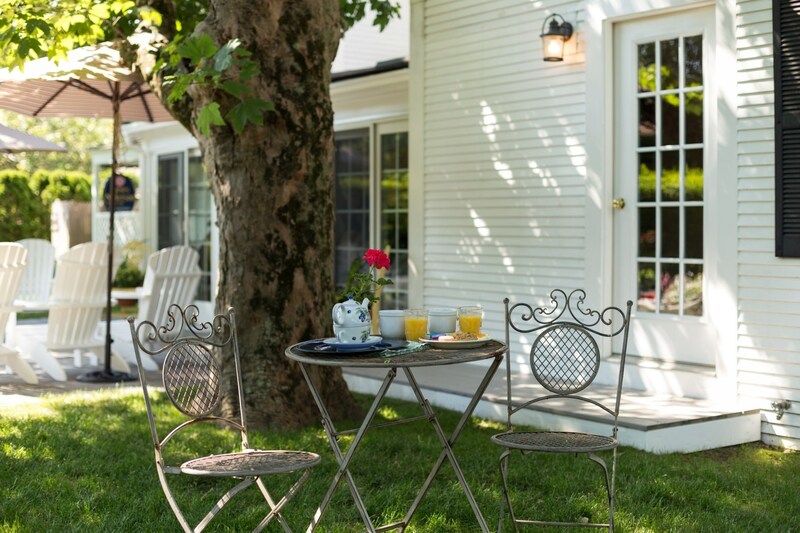 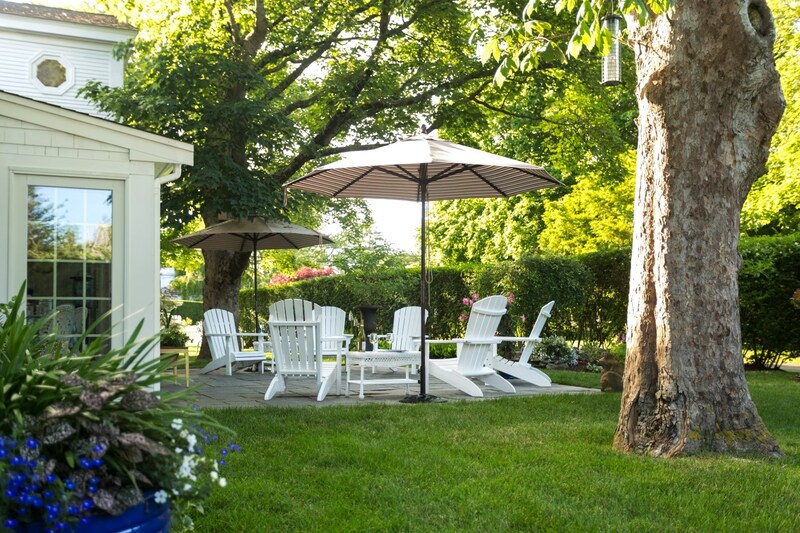 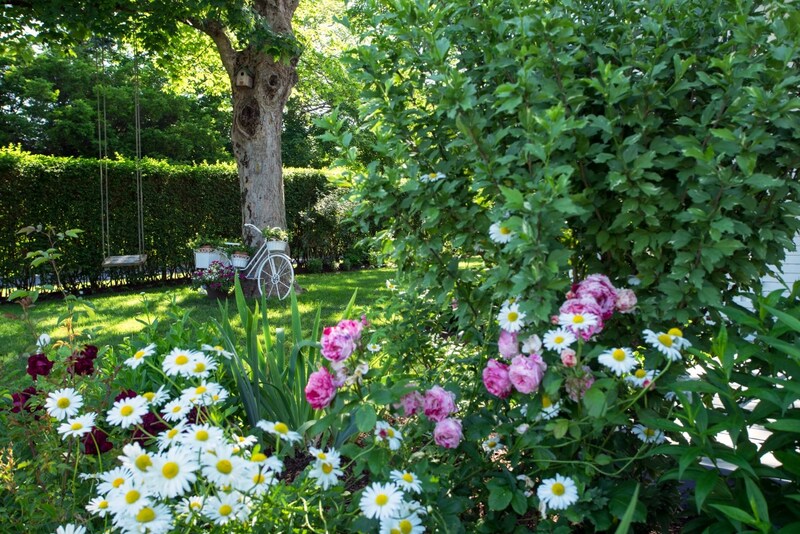 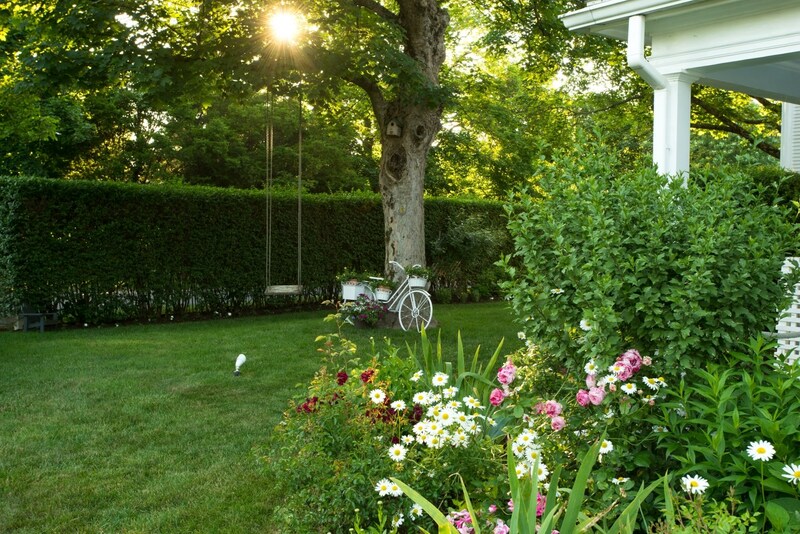 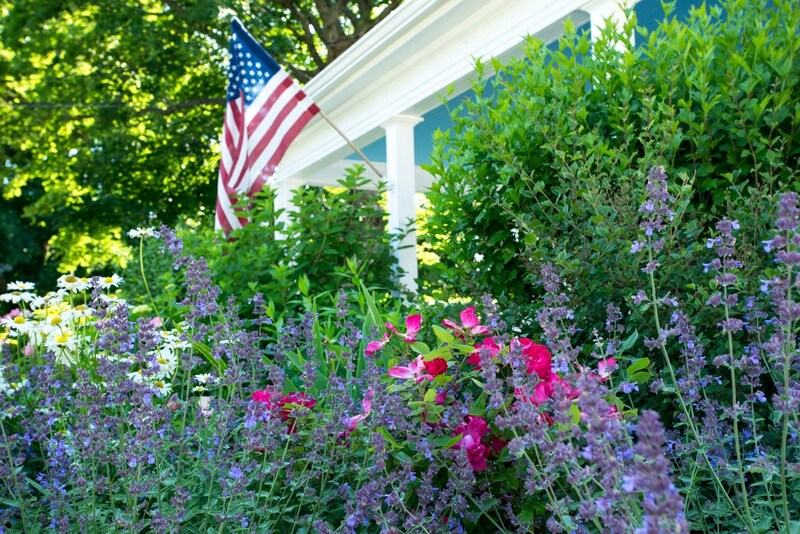 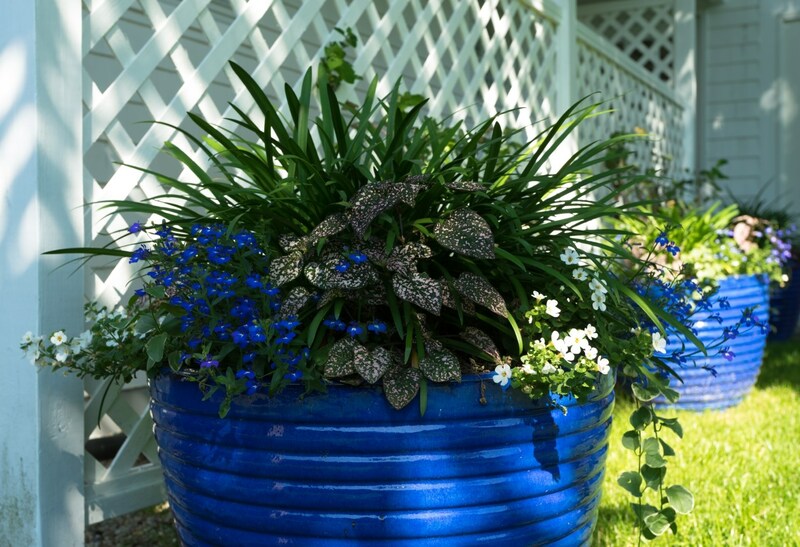 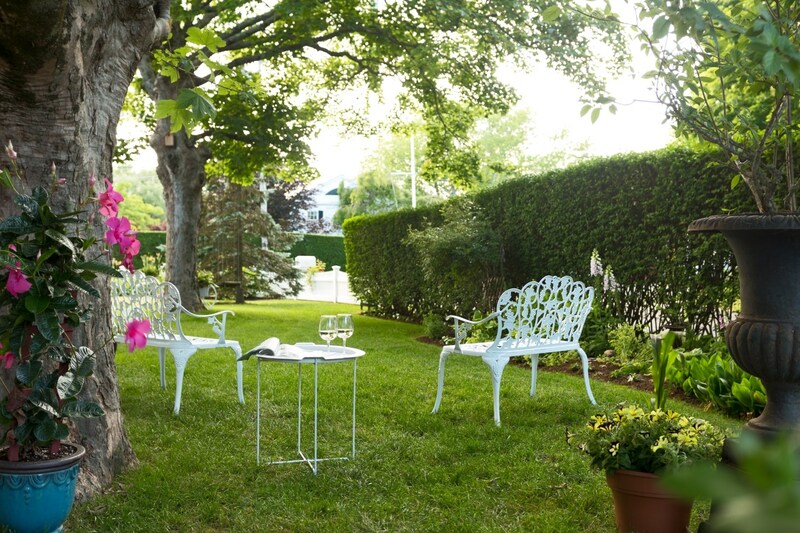 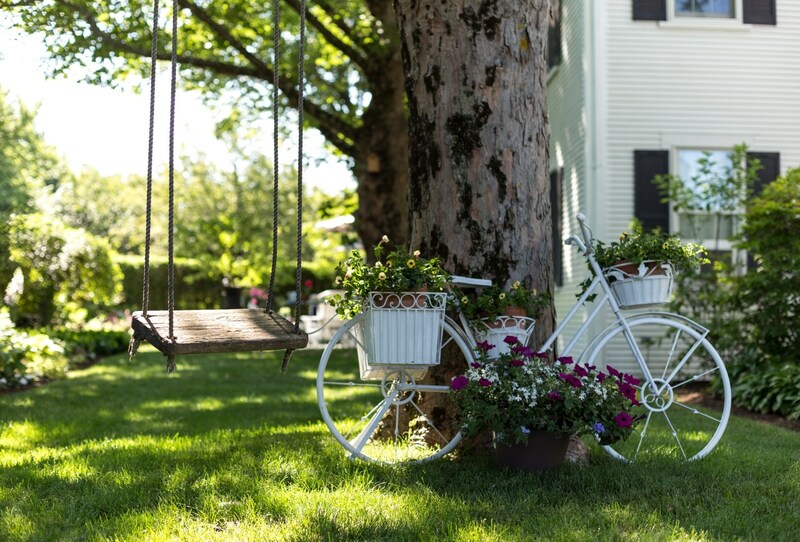 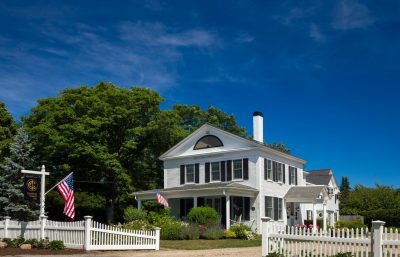 Book your stay at Chatham Gables Inn and relax in the garden on a beautiful Cape Cod afternoon!